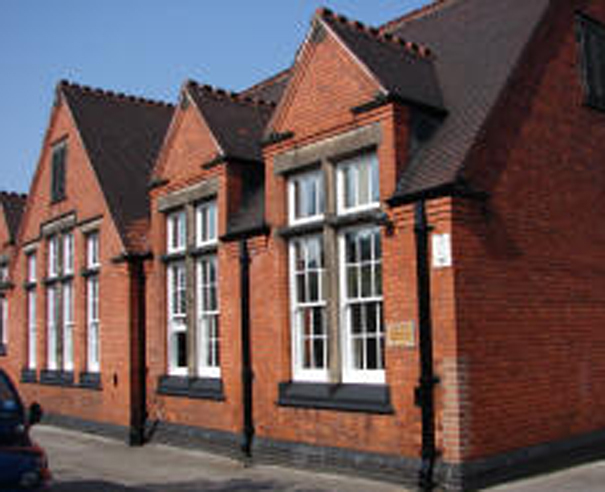 The William Lilley Infant School opened in Stapleford in 1907, and is a traditional, Victorian school building, with high ceilings and large windows. We were asked to undertake decorations to the main hall area which comprised a very impressive and large, vaulted ceiling, with magnificent large windows and a big area of walls. The colour specification was to re-paint to match the existing colours – the ceiling a very lovely Caribbean Blue shade and the walls a complimentary Magnolia soft sheen. Woodwork was decorated in a mixed shade to match the existing colour scheme – including for doors and skirting boards. Works were completed during the Summer Holidays, to deadline and on budget. “Just wanted to say what a fantastic job has been done in our school hall!! Everywhere looks new and fresh. The painters have obviously taken care and pride in their work. Our Caretaker says the workmen were a pleasure to liaise with - arrived and left when they said they would, were conscientious about any mess and moved furniture around when necessary. Believe me this does not happen with all Contractors we use! !